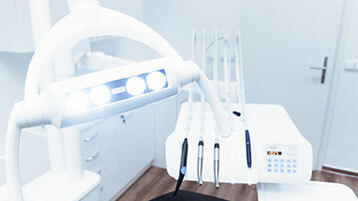 When thinking about emergency dental services, its significance and value may not be immediately apparent. 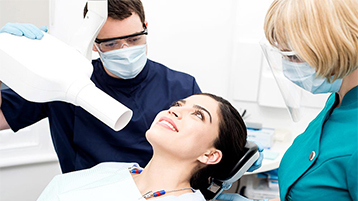 It may help to imagine yourself in a scenario in which emergency dentistry is needed. .
At Lifestyle Dental Care, we believe that your smile matters. It can tell a lot about you, what you think, and how you feel. 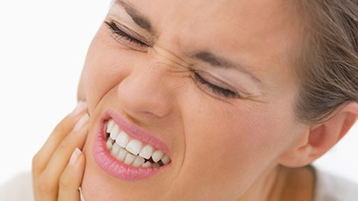 However, discolored, crooked, or chipped teeth can have just as much of an influence on your life. Dr. Harpreet S. Dhillon was born and raised in Vancouver, BC. He completed his genetics degree at the University of British Columbia and went on to the New York University College of Dentistry, graduating in 2006 with an honours degree in pediatrics. 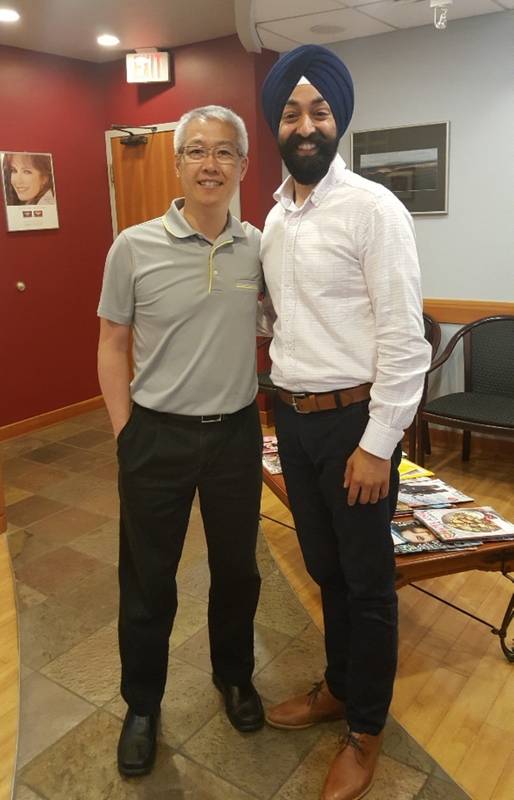 He completed an additional two years of implant training through a Vancouver MaxiCourse® of the American Academy of Implant Dentistry. He practiced dentistry in Washington State, USA, from 2006–2009 and then moved to Edmonton, Alberta, where he practiced from 2009–2014. In 2017, Drs. Dhillon, Patrola and Iqbal decided to open a Dental office to serve the needs of patients in and around the Nordel and 128th area of Surrey.